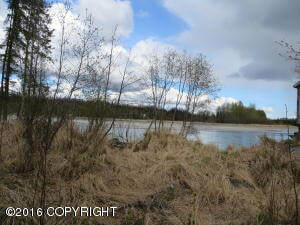 DESCRIPTION: 10.25 acres on the Kenai River with 1,100 feet of Kenai River frontage on the Funny River side across from the Kenai Keys. DRIVING DIRECTIONS: Funny River Road to aprox. mile 17, turn right on Salmon Run Drive, follow road around, turn right on Fishermans Road & follow to the end.